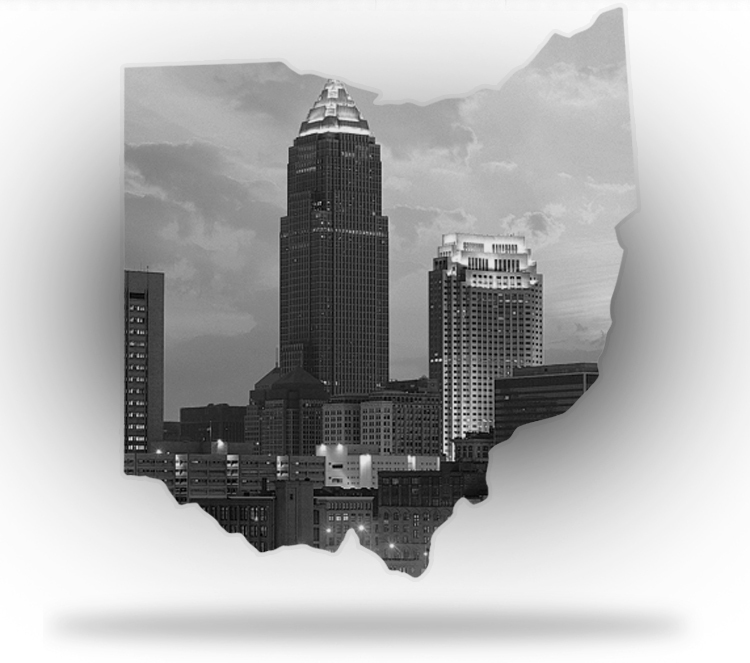 Do you currently live in Ohio or have any friends in the Cleveland area? If so, here is some exciting news. 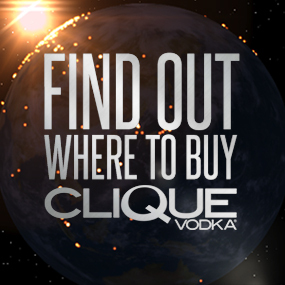 Clique Vodka is now available in Giant Eagle stores as well as other fine retailers. 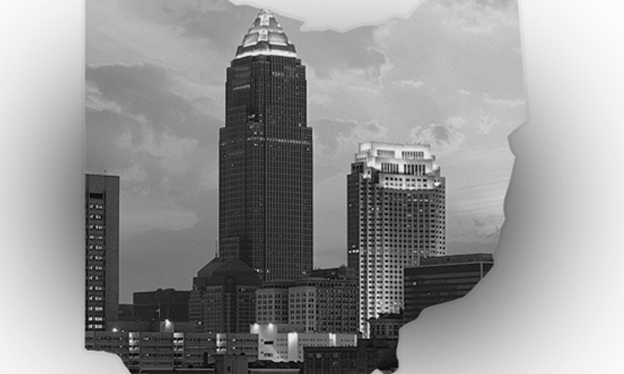 Football season is right around the corner and Clique Vodka is ready to be a Browns fan. 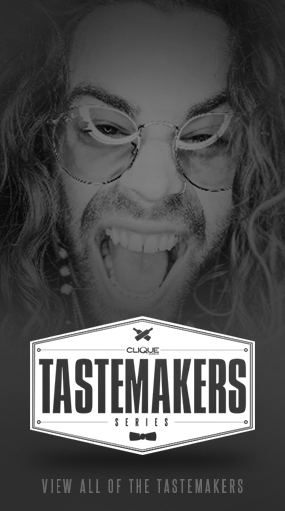 In addition to Clique Vodka’s success in the past nine months with its launch of a sleek black bottle and national expansion with Total Wine & More, Premier Innovations Group is now developing its vodka brand into niche city markets across the country. Private distributor agreements are being finalized and will be announced in the upcoming weeks. Stay tuned, more exciting news is on the way!